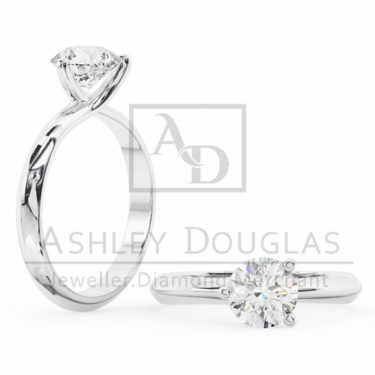 18ct white gold solitaire tension set style ring. 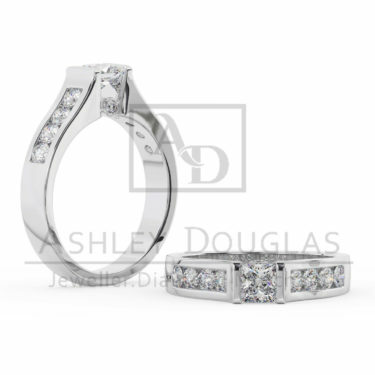 This ring boasts an 18ct white gold band with a tension set styling. 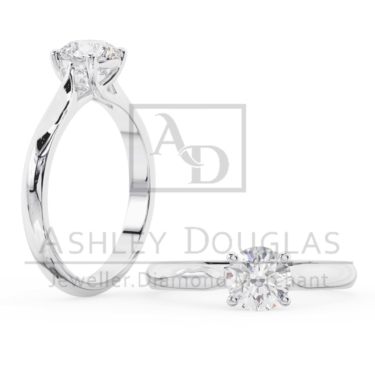 It also features a 1.08ct round, brilliant cut diamond. 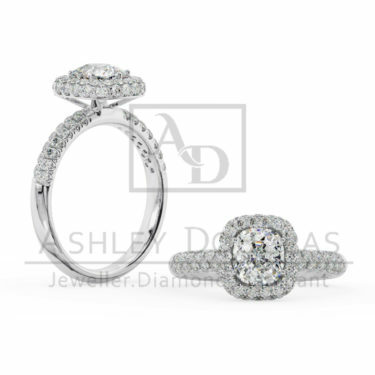 The bridging feature diamond makes this white gold design exert class and style. 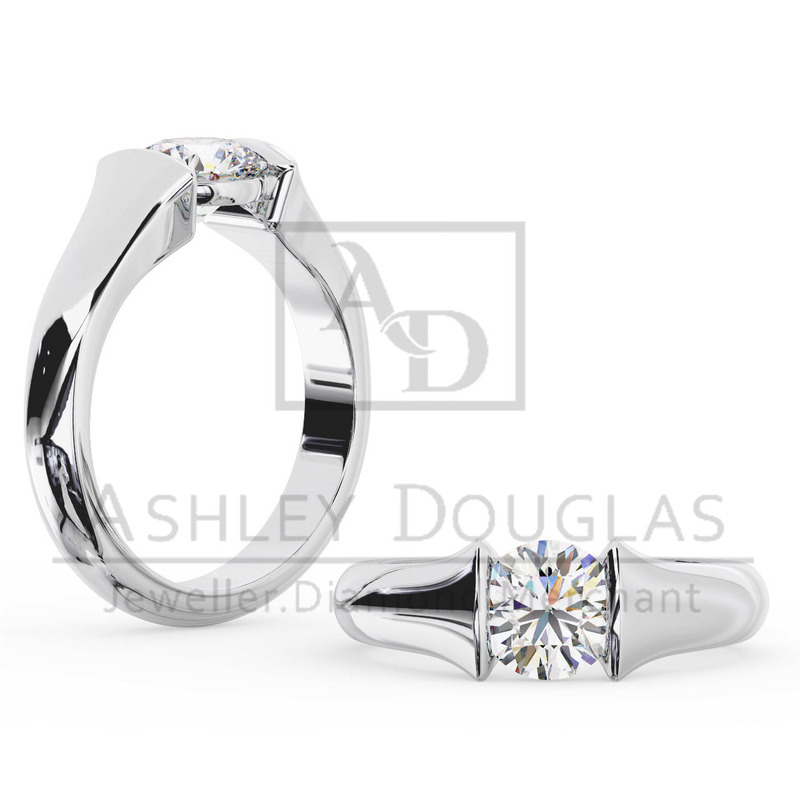 Get this as the perfect gift for your special someone, perhaps for an engagement or marriage.